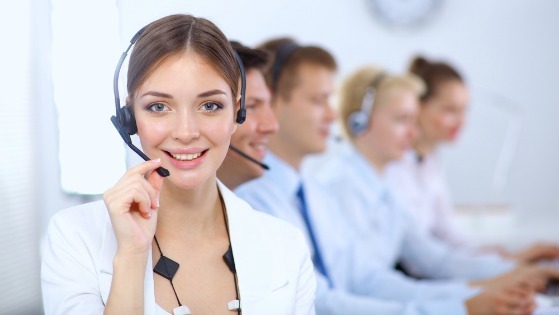 Need directions to our headquarters or to contact us for information about the services we offer or a quote? 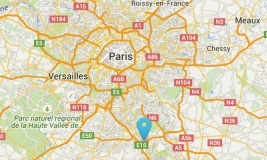 IntegraGen Genomic's Headquarters is located in Evry, France, about 30 kilometers south of Paris. Our offices and research facilities are located in the heart of the "Genopole", the French Genomic Valley. 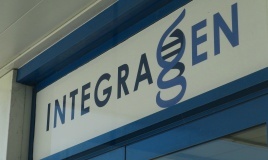 Contact us if you have questions about the services IntegraGen Genomics offers or would like us to provide a quote.